The explosion of social media has produced a cottage industry of social networking apps. 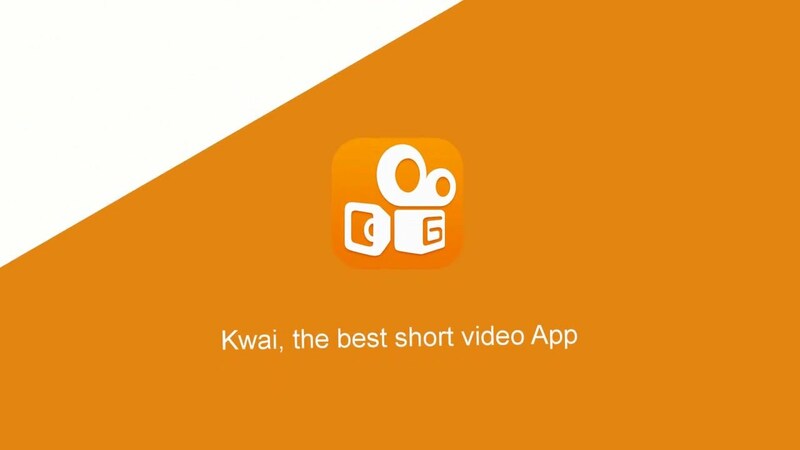 One of the more interesting ones is Kwai, which advertises itself as a video social network app. It is a hit in South Korea and is now gaining popularity in other countries as well. The app homepage displays the videos users made. To make your own, go to Video Mode. Video mode has the usual playback controls so if you have recorded on your mobile device before, the steps are similar. There are also stickers you can use to enhance your videos. Once you are finished recording you can upload and share it on Facebook, Twitter, WhatsApp, Instagram, YouTube and other social networking platforms. In addition to short videos, Kwai lets you create slideshows that you can share with friends and family. Most of the videos are of the humorous funny type, but the clip can be of your last vacation, singing or dubbing. Kwai comes with a lot of lip sync and dubbing tools, so a few quick taps and you can lip sync to your favorite songs and movie lines. You have full control over who sees your content and whom it is shared. The intuitive interface makes Kwai easy to use. You just tap to add stickers, bubble frames, and filters. As you make your clip just go to the music library to add sound. If you want to add live and animated filters it is easy to do so. Apart from the video editing tools where you can also stitch footage, apply text fonts and adjust skin color.